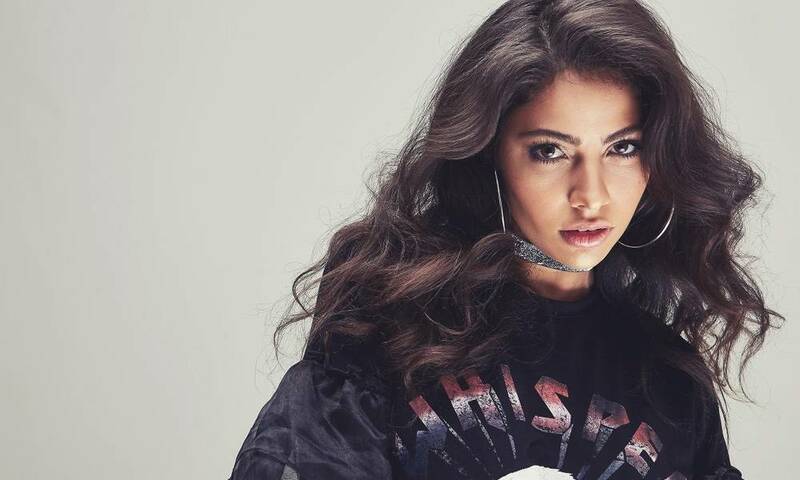 Alex from BP Rania will be leaving the group, DR Music revealed. The decision was allegedly made after several discussions. "Our staff [and] the artists have reached an agreement that Alexandra is no longer a member of BP Rania," DR Music said. "We have gone through quite many conversations & meetings and agreed to promote with 5 members," the company concluded. DR Music also assured fans the decision was not based on racism rumors. “This decision is not due to rumors such as racism etc," the company said. Fans of the group and Alex didn't like the explanation, sharing some harsh words towards the company. 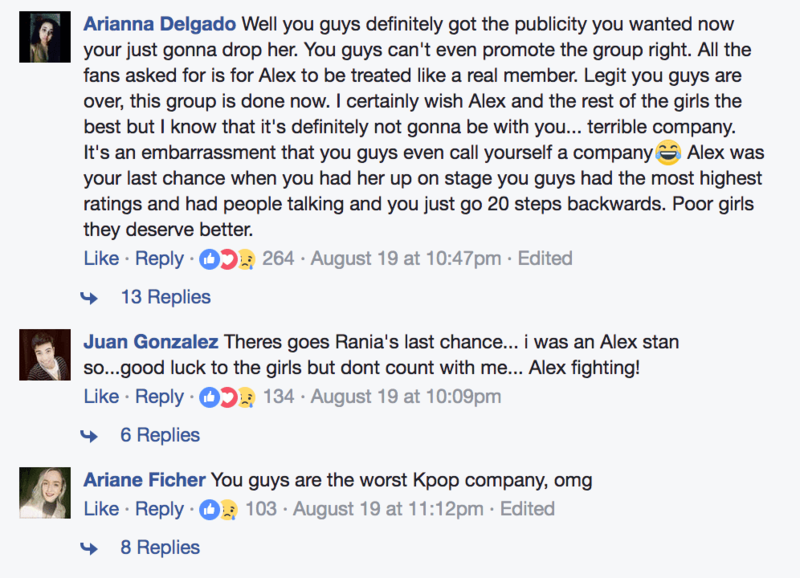 Despite the harsh criticism, Alex herself hasn't said anything directly about the departure from the group. There's "cryptic" messages on the singer's twitter account, which can be suspected to be about the decision to remove her from the group.